Charming home ready to move into. You will love this great centrally located home, close to schools parks and shopping. Nice yard with an alley access and large steel frame detached garage. 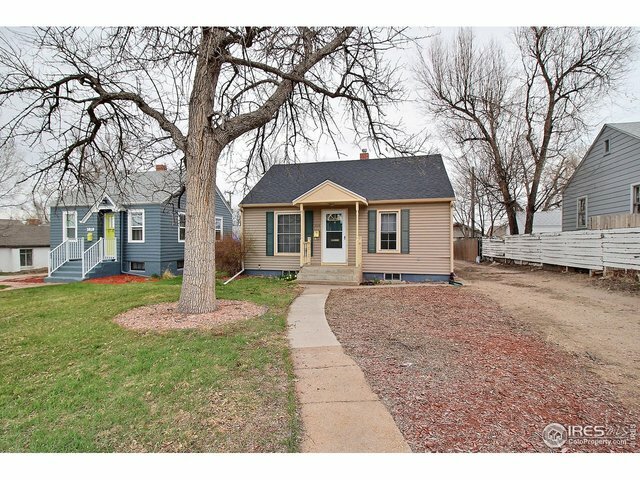 Investor alert...lots of possibilities, you can rent the house and use the garage! This home has been a rental for the past 14 years rented for $1,100 month. Vacant and looking for a quick close.